I have always loved the DriverPaths1=\\server\path\%model% part of BDD\MDT because it enabled you to have all your model specific drivers in a corresponding folder rather than a repository. SCCM pretty much forces you to use repositories…. I know that you can create different driver packages and categorize your drivers, thereby enabling you to only use specific drivers. However, you then have to create a bunch of IF statements, to make this a reality. Now, what would happen during the deployment was an automatic copy of every folder to C:\drivers of the machine being imaged, and then an update of the Registry DevicePath, enabling mini setup to do PnP detection. Actually the same thing happens when SCCM looks for drivers to use during the TS step “Auto Apply Drivers” or “Apply Driver Package”. 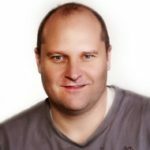 SCCM takes all suitable drivers and copies them to C:\drivers, and calls the folders 1, 2, 3, etc. 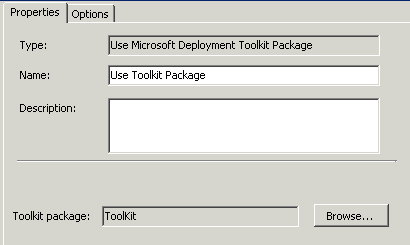 3. create a package (called Toolkit) containing the following MDT Folders, copied from the MDT directory share. 5. in the control folder add a file named Drivers.xml, and DriverGroup.xml (the files do not need to contain anything exept <drivers /> and <driverGroup /> ). 6. 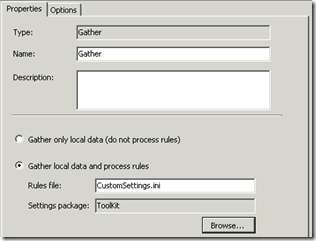 Scripts, Servicing and Tools contains the standard MDT files. 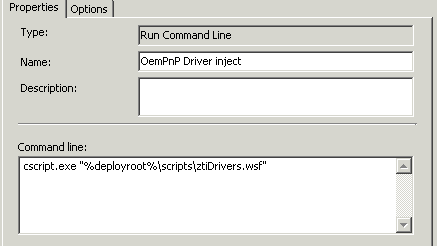 We are now ready to integrate driver injection into our Task sequence. Just after the Apply Operating System task you need to add some extra tasks. 1. 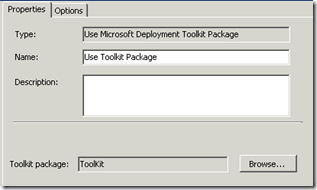 To gain access to the Toolkit package you just created , click Add – MDT – Use Toolkit package and point to the package. ZTIconfigure will also write any MDT syspep variable into sysprep.inf. so if you set TimeZone and SystemLocale in your collection variables, they will be written to sysprep. You are now able to install images using driver from a folder you yourself create and maintain, making sure only your selected (and tested) drivers are available during deployment. Your screenshot with the gather package is wrong. 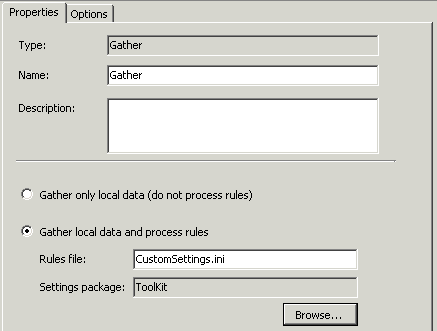 It should have the gather package and not the toolkit package selected. The Drivers.xml, and DriverGroup.xml needs to have a top level header, like this.